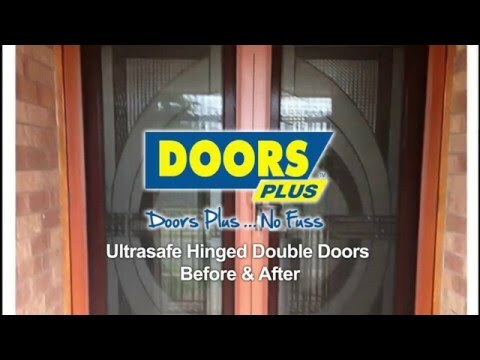 Our hinged security screen doors are the perfect partner to a classic hinged style external door, giving you a formidable first line of defence. The strong aluminium frame and stainless steel mesh have been subjected to extensive impact, jemmy and knife-shear testing and have proven themselves a force to be reckoned with. Expertly designed and crafted to the highest standards, our security screens have no visible screws or attachments, making them more sleek and attractive, and significantly more secure. 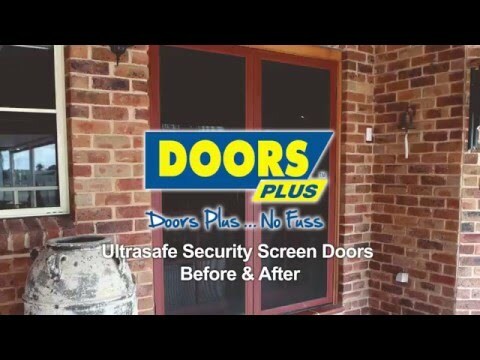 With the unparalleled protection of an UltraSafe security screen door, you can safely leave your front or back door open to allow light and fresh air to circulate, in full confidence that your home is protected from unwanted visitors.